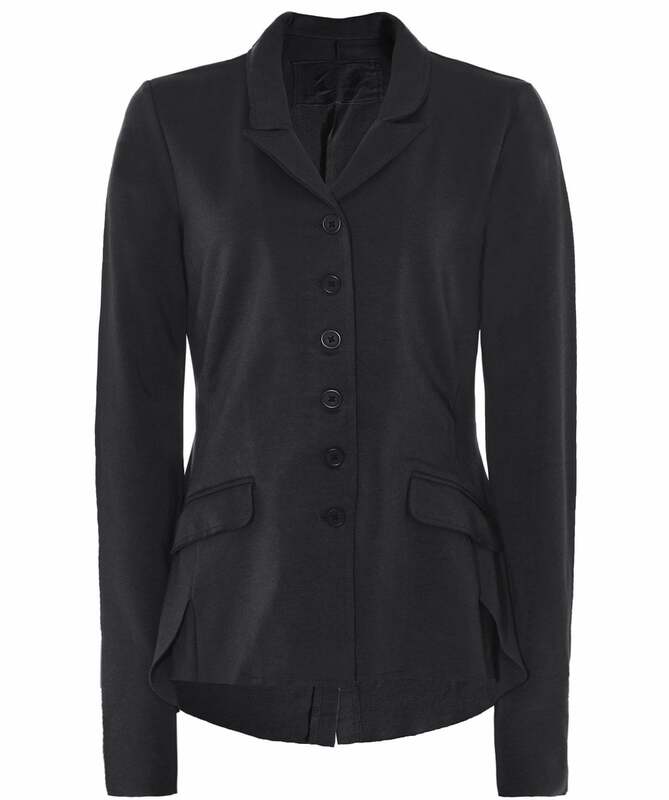 Perfectly fusing a smart tailored design with relaxed details, the Rundholz tailored jersey jacket is perfect for versatile styling. Expertly crafted from a soft stretch cotton blend, the jacket features a lapel collar, button fastening, two flap pockets, raw edges, a flared asymmetric hem and a single vent to the rear. Pair with jeans for a casual everyday look or layer over a dress for a smarter office style.